A new Crisis in the New52? Speculation in the comic book industry is running high these days. After Marvel eventually prepping a full on universe reboot for spring 2015 (which you can read all about here), DC delivers a lot of stuff to geek out about as well. April 2015 marks the 30th anniversary for DC Comics’ first Crisis event: the milestone “Crisis of Infinite Earths“, which was DC’s first hard reboot of their Golden and Silver age continuity and which also was the first big time crossover limited series event a comic publisher had. Its kinda hard to imagine that something we now get almost twice a year was something very new and exciting back then and actually started the trend of intra company crossovers. It actually set a precedent. One that DC followed with event such as Zero Hour in ’94, Identity Crisis in ’04, Infinite Crisis in ’06 and the mind bending Final Crisis in ’08. So, yeah. The BIG Crisis is getting 30, so it kinda has to finally move out of its parents house, get a job, plant a house and build a tree… or something like that. Other than that it also has to be celebrated, which DC will surely do with a new nice big hardcover edition of the 80′s megaseries… and maybe something else. When DC head honcho Dan Didio was asked point blank if DC is planning anything big for its anniversary by Newsarama he only turned out a “I…I…you know, um… you’re kidding!! !, which is saying a lot! 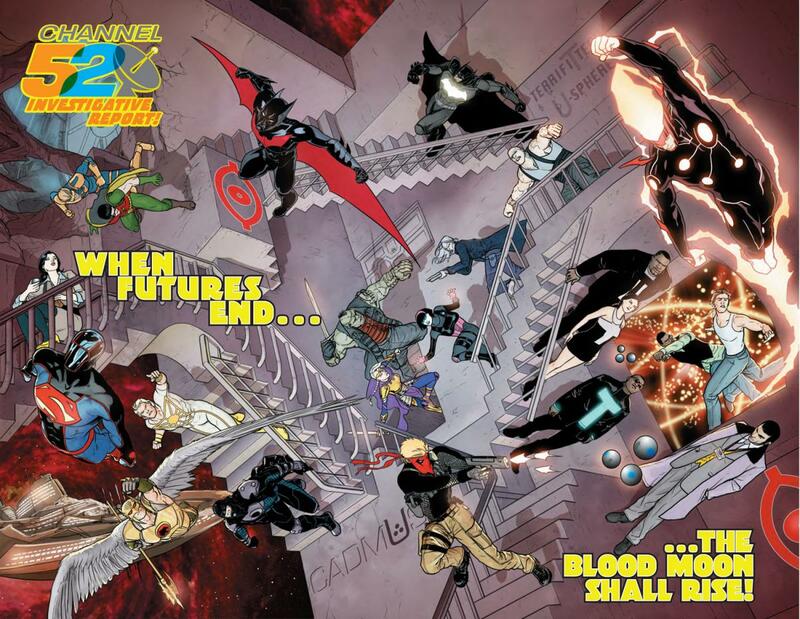 DC also said that the fact that all three weekly DC series (Batman Eternal, which I call lovingly Baternal, Futures End, and Earth 2: Worlds End) ending in the same month is no coincidence. 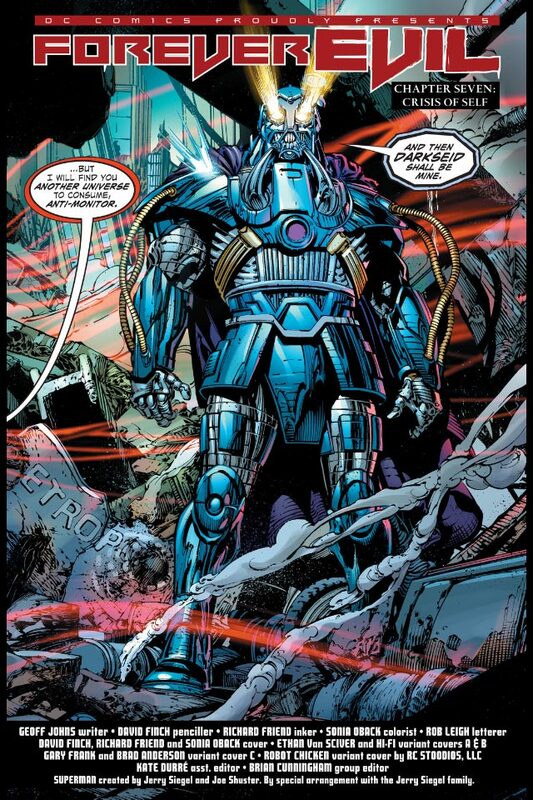 Also at the end of Forever Evil, which just came out in Hardcover a few weeks ago, a clash between the Anti Monitor and Darkseid was teased, which kinda sounds like a good idea for a Crisis event. It seems thought that this storyline will play out in Justice League only and is called “The Darkseid War”. Could that still be the next Crisis, or at least related to it? Maybe. Some industry insider even go that far and say that DC will also reboot its entire universe again and bring back the pre New 52 (won’t happen), or at least combine aspects of it with the New 52 (yeah, maybe). Whatever DC has up its sleeve, you can bet it will go head to head with whatever Marvel is planning in their corner of the industry, which means a lot of competition, which means more quality, envelope pushing superhero comics for us, which… is a very, very good thing. DC. Darkseid? Crisis? Fourth World stuff? Omega beams? Reality altering punches? Cosmic multiverse spanning action that might melt my brain like Final Crisis did? 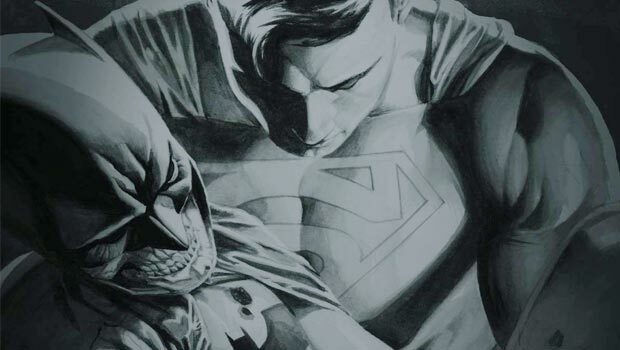 Hey… did I tell you I frikkin’ LOVE comics?! ?